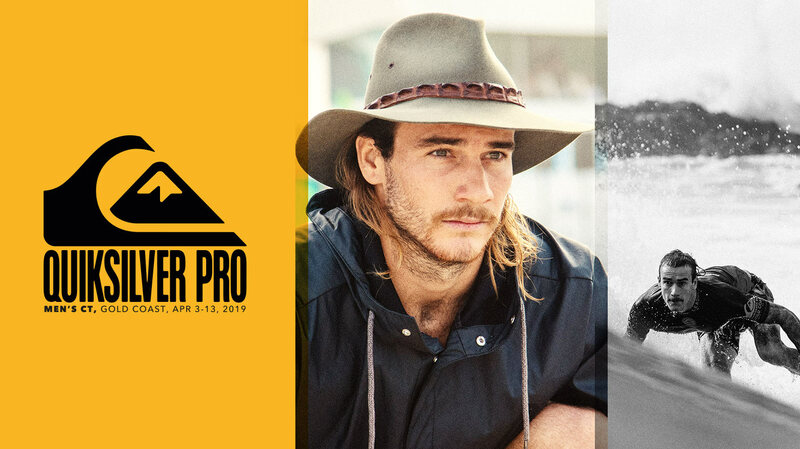 The Quiksilver Pro Gold Coast, startingÂ on April 3, is the first event of the WSL ChampionshipÂ and is hosted on one of Australia's favorite point breaks,Â Snapper Rocks, Coolangatta. 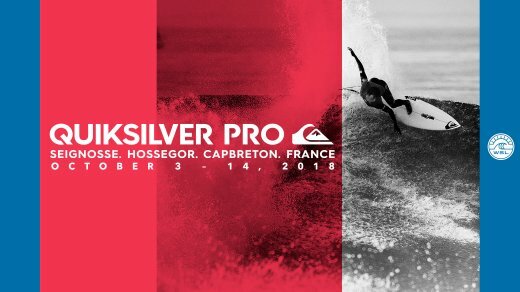 This autumn, for the 15th consecutive year, France takes its place among the great surfing nations and welcomes the world’s surfing elite to the Landes coast for one of the most exciting and decisive events on the World Surf League (WSL) calendar – the Quiksilver Pro France .Held from 4 to 15 October in Hossegor, Seignosse and Capbreton, the Quiksilver Pro France will feature the return of past champions John John Florence (HAW), Gabriel Medina (BRA), Kelly Slater (USA) and the home crowd’s favourite Jeremy Flores (FRA) to the region’s. 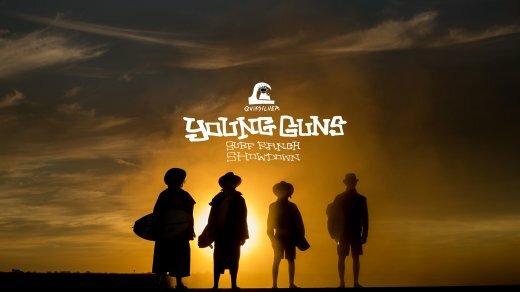 Quiksilver’s going on a mission to find the eight most innovative Young Guns around the globe. Get ready to fire off your best clips the hunt is on !